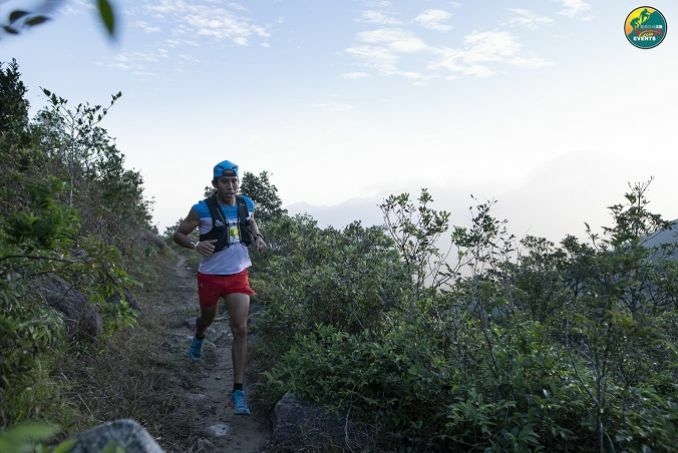 Romania’s Raul Butaci outran a deep international field to win the Lantau 50 – Asian Skyrunning Championships amidst warm and dry conditions on Lantau Island today. 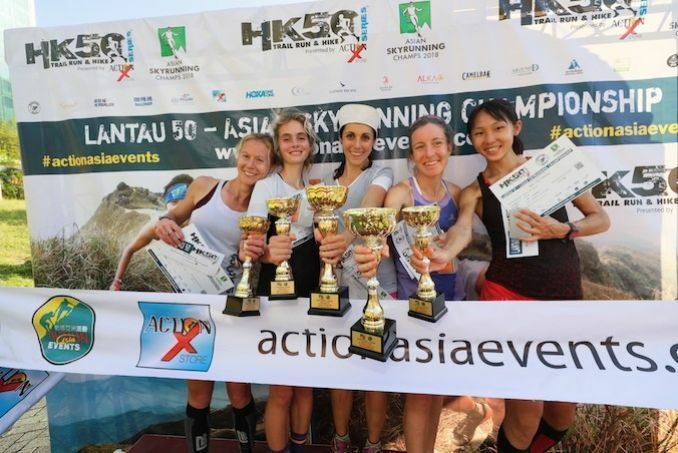 Hosted in Hong Kong for the fourth year, the 54-kilometre race also saw an exciting battle for the women’s title, which ended in a tie between German’s Simone Schwars and Natalia Rey from Spain. 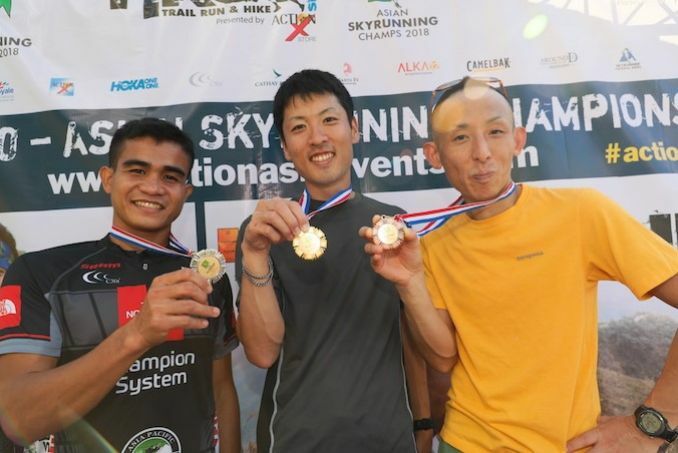 The race doubled as the Asian Skyrunning Championships. Cheung Man Yee did the territory proud by winning the Asian women’s championship, a breakthrough performance to cap a year in which she has drastically improved through the MSIG Action Asia Development Programme. Flagging off from Tung Chung, Lantau Island, the athletes were tested on a tough and technical 54km course that is renowned to be one of the most difficult in Asia. 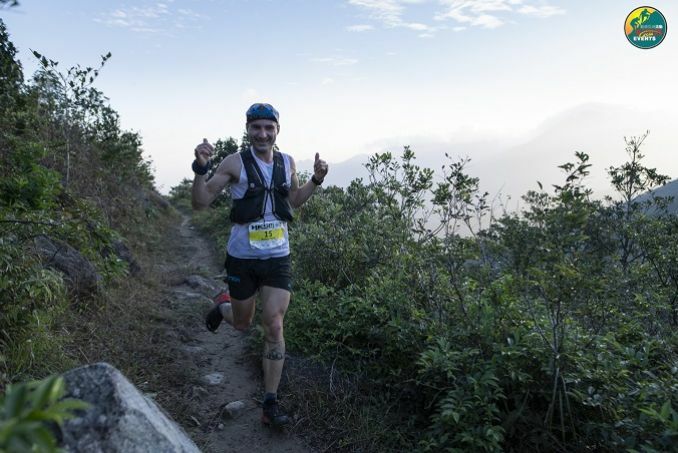 Going over many of the island’s highest peaks, including Lantau Peak (934m) and Sunset Peak (869m), the course boasted a total elevation gain of 3,500m. Second among men in the 54km event was Christian Gering from the United States in 6:13:08. It was his first time taking part in an overseas race and he was very satisfied with his performance. He said: “I really liked the scenery along the course. I saw the beautiful sunrise, sea and the Buddha. This scenery brought me a unique visual experience.” Gering said that he would compete again next year and strive to finish in a faster time. 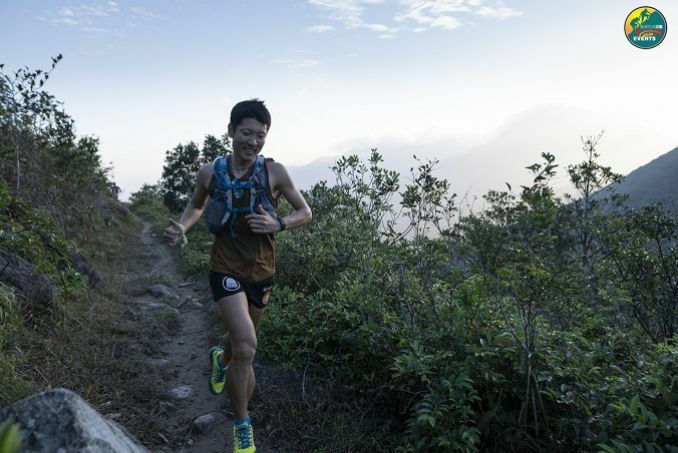 The Lantau 50 – Asian Skyrunning Championships also included 27km and 16km events. Women’s 27km champion Abahan Sandi Menchi of the Philippines (3:45:30), who has joined the event twice before, said: “The trails in Hong Kong are harder than the trails in the Philippines in general due to the concrete stairs.” She expressed that the feeling of completing the race is awesome and that she would probably challenge the 54km event next year. Vinson Ramos, also from the Philippines, claimed the men’s 16km title in 1:42:01. “I am very happy to get this result. There were many sections of steps, which was very challenging for me. Besides, the scenery along the course was very charming,” he said. 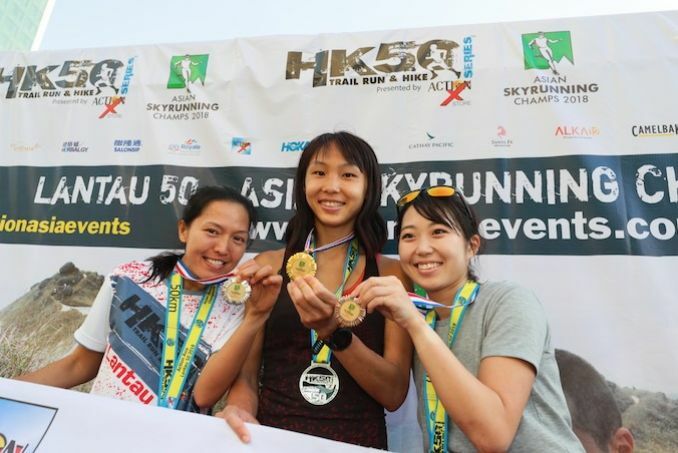 The women’s 16km title went to Hoi Sze Kwok from Hong Kong. She said: “My goal of this competition was to win the race within two hours, but my finishing time was 2:26:49. I feel really lucky to get the championship. The course marking was very clear, so it was not possible to run the wrong way. Overall, this event is extremely good.” She said that she would recommend her friends and parents to join next year too. The event is organized by Action Asia Events and is possible thanks to the generous support of sponsors: Action X Store, International Skyrunning Federation, China Skyrunning Association, Hoka One One, C3fit, Camelbak, Coca Cola, AroundDB, Cathay Pacific, ALKA12, around DB, Herbalgy, Salonsip, Santa Fe,Royale International, Coordinate4u, International Trail-Running Association, UTMB Qualifier and Action Asia Foundation.